We would like to invite you to take a stall. 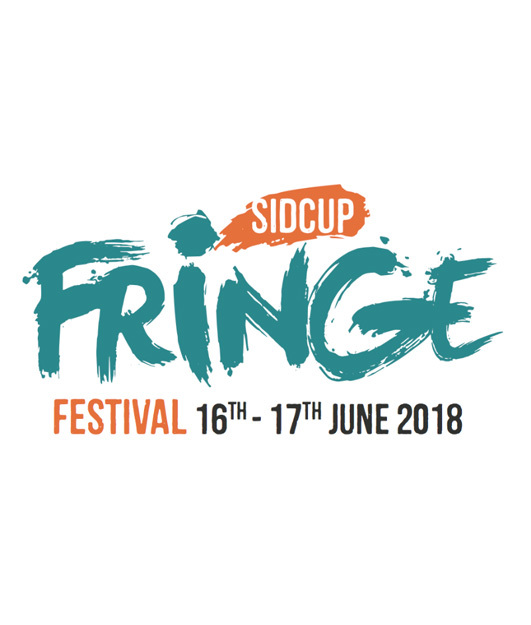 The festival will be taking place along Sidcup High Street, there will be busking areas, street performers, face painting and community focused stalls. These stalls are free of charge, but are for community stalls only. Food retailers will only be allowed, if you are based within the high street. The festival will be located on the Green, Sidcup Place and will be from 11.30am – 9.30pm. This will be the main day, and will be a family fun day, which will include food, drink and craft stalls, street performers, and face painting. There will be a cinema screen which will play up to three films throughout the day. We anticipate around 500 – 1,000 people attending. Download the form to complete for 17th June, once completed this will secure your please at the festival. There is limited capacity. If you have any questions about the festival, please get in touch. Please not that all activities are subject to change and are weather permitting.